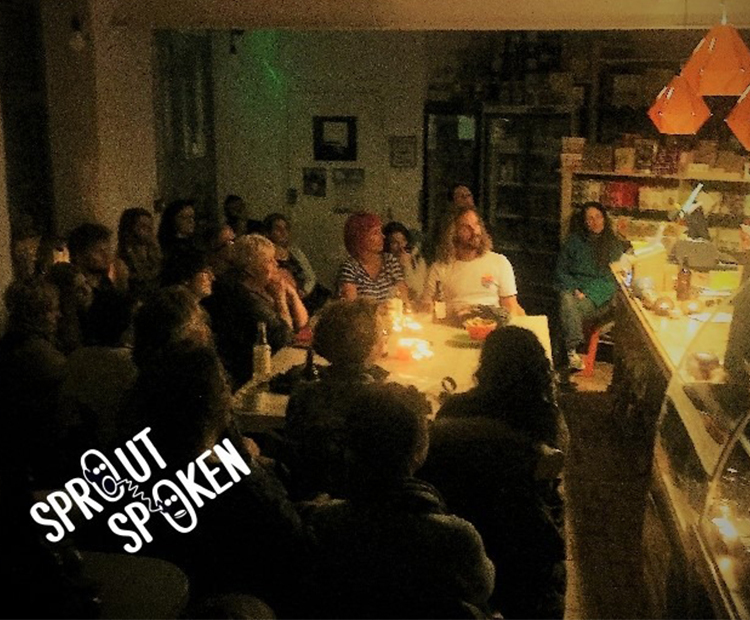 Sprout Health Foods’ popular open-mic-style night of spoken word and all-round silliness returns for its ninth edition! A perfect midweek evening of something ‘just that bit different’ – for audience members and those ‘up front’ alike. The night is open to anyone… turn up on the night and step up to the plate… or kick back, relax and take it all in! Live music. And barrel-load of fun. FREE entry! The amazing guys at Sprout Health Foods will have their usual fantastic fare – including licensed bar, hot food and snacks.